Members of GRIDS (Generation for Renewable Innovation and Development in Saskatoon) are meeting at 6:30 pm, Sept. 29, at Winston’s Pub, to discuss the organization’s mission, vision, and goals. Find out more about the practicalities of electric cars and the models on their way to market at 7 pm, Sep. 29, at The Stand. Join the College of Medicine’s panel and discussion on development, health and the role of communities in the fight for a sustainable and just world at 7:15 pm, Sept. 30. You can dispose of household hazardous waste, major appliances, rimless tires, and some electronics at the City of Regina’s Public Works Yard (2425 4th Avenue) from 9 am – 3:45 pm on Oct. 1. Phil Rose, University of Regina, will discuss Sprague's Pipit: The Status and Habitat Requirements of a Threatened Grassland Bird at 7 pm, Oct. 3, in Regina Weyburn, as part of PCAP-SK’s Native Prairie Speaker Series. The film Pipelines, Power & Democracy at 2 pm, Oct. 5, at the Frances Morrison Library, documents the growth of an anti-pipeline movement in Quebec. Robin Adair will describe how he built the Temperance Street Passive House at the Oct. 5 meeting of the Saskatchewan Energy Management Task Force. 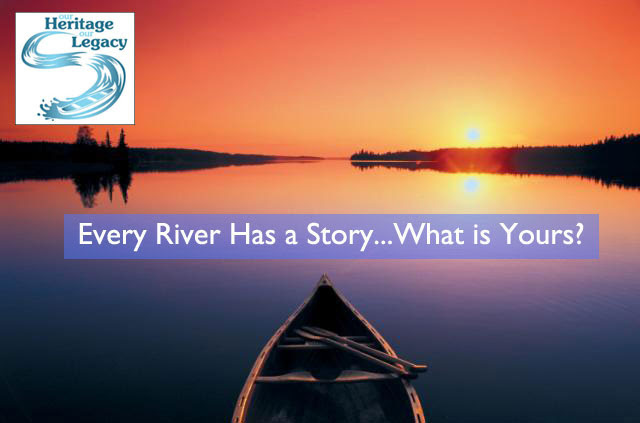 Tickets are now available for Every River Has a Story . . . What Is Yours? from October 16-19 in Saskatoon. Keynote speakers include Maude Barlow, Danika Littlechild, and Trevor Herriot. The Northeast Swale Watchers have a launched a website and video with 5 questions to ask municipal election candidates to ensure that the Swale is protected. The City of Saskatoon, like many communities across Canada, treats beavers as pests, killing them when they deem necessary (e.g. damaging trees). The Association for the Protection of Fur-Bearing Animals recently spent a week in and around Calgary, teaching Calgary Parks staff, other municipalities, and various non-profits, how to install and maintain the life-saving devices that keep beaver families together. 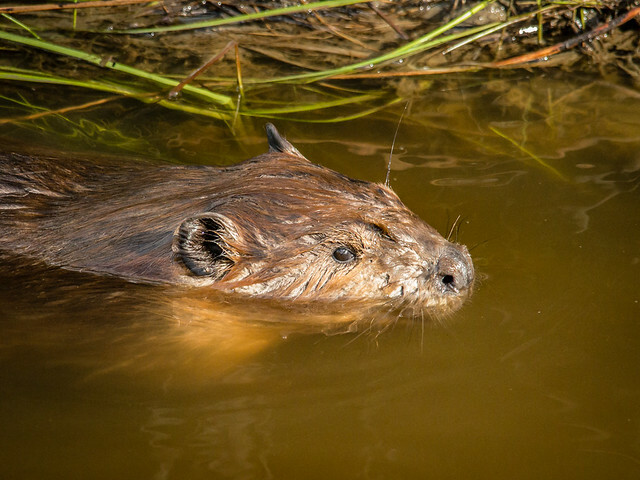 Flow devices, which allow beavers to remain in place while protecting infrastructure and property, as well as tree-wrapping, were the subject of two days of workshops. Wouldn’t it be great if The Fur-Bearers were invited to Saskatchewan to share their life-saving ideas?